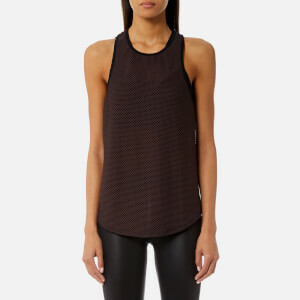 Women’s ‘Issy’ tank top from activewear brand, The Upside. 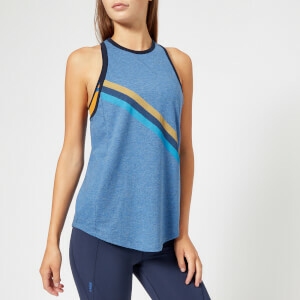 Cut from light, pure cotton, the workout vest features a round neck, a sleeveless design and a curved hem for an improved fit. A washed-out camo print design adds the finishing touch.